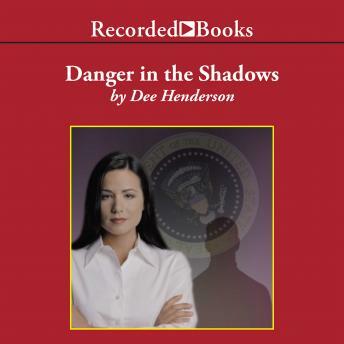 Best-selling author Dee Henderson's numerous awards include the RITA Award for excellence in romantic fiction, the National Reader's Choice Award and the Christy Award. Henderson's novel is a superb blend of suspense and romance with an overlying inspirational message. A great way to listen to a book while driving and I really enjoyed the narrator and content.